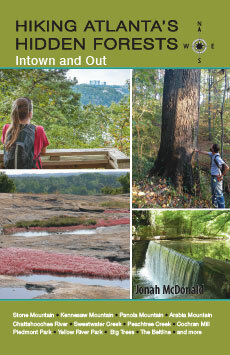 Atlanta’s forests are one of the city’s best-kept secrets. 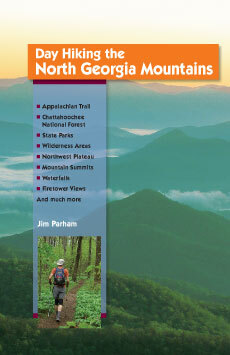 In this guide, outdoor leader Jonah McDonald outlines 60 hikes in the metro area, all within 30 miles of Georgia’s Capitol dome. From the well-known Stone Mountain and Chattahoochee River to pristine Arabia Mountain and secluded Hahn Woods, Atlanta hiking is your opportunity to experience the many native birds, wildflowers, waterfalls, historic sites, and champion and sentinel trees of the city. 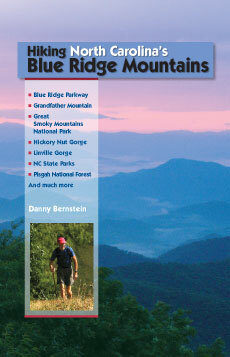 Ranging from less than a mile to 12 miles, routes are suitable for experienced hikers and beginning walkers of all ages. Each hike entry includes maps, complete driving and hiking directions, trailhead GPS coordinates, and public transport access information. There’s no need to drive to the mountains to get out on the trail! 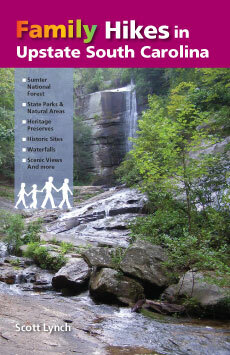 Hiking Atlanta’s Hidden Forests lets you visit state parks, wildlife areas, and nature preserves without leaving the metro area. Jonah McDonald settled in Atlanta after completing a thru-hike of the Appalachian Trail in 2002. 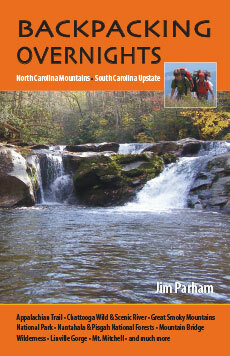 His love of the outdoors led him to found Sure Foot Adventures, a guide service providing hiking, camping, backpacking, and outdoor education programs throughout the Southeast. Also a professional storyteller, McDonald performs for groups of all ages and conducts the bicycle tour of the Battle of Atlanta for the annual B*ATL Festival. He lives in Atlanta with his wife and daughter.